The special counsel’s investigation looms as a turning point in American history. 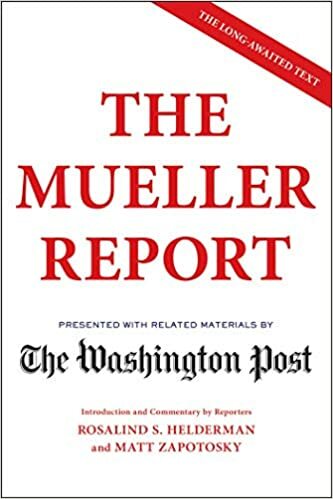 The Mueller Report is essential reading for all citizens concerned about the fate of the presidency and the future of America's democracy. "Bobby Hall has crafted a mind-bending first novel, with prose that is just as fierce and moving as his lyrics. 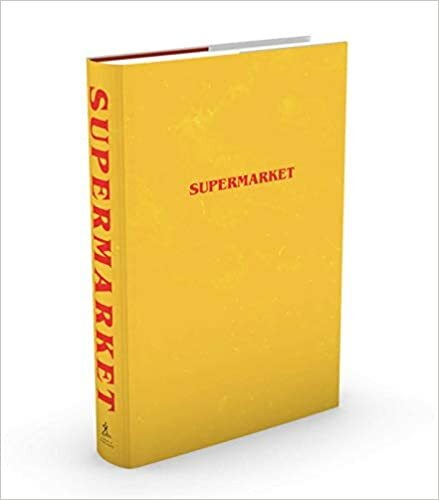 Supermarket is like Naked Lunch meets One Flew Over the Cuckoo's Nest--if they met at Fight Club." - Ernest Cline, #1 New York Times Bestselling author of Ready Player One. Flynn is stuck - depressed, recently dumped, and living at his mom's house. The supermarket was supposed to change all that. An ordinary job and a steady check. Work isn't work when it's saving you from yourself. But things aren't quite as they seem in these aisles. Arriving to work one day to a crime scene, Flynn's world collapses as the secrets of his tortured mind are revealed. And Flynn doesn't want to go looking for answers at the supermarket. Because something there seems to be looking for him.